Work together effortlessly with clients, staff and contractors. Under the “Jobs” tab in the main toolbar, select Collaboration from the drop down and then select the second tab ‘Configuration’. Add a word before "@emailmyjob.com" (e.g. your company name) and click “save.” Select a timezone (for your main office perhaps) from the drop-down list. Email, cc, bcc or fwd to this address, including the job (or quote) number anywhere in the subject line for it to appear against your job/quote. Voila! 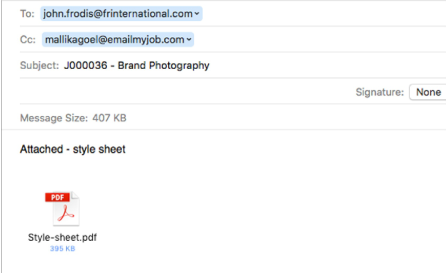 Your email will be visible in the notes tab of the job/quote. All attachments will be saved in the documents tab on the job/quote. "We give the client a login so they can see job status. It demonstrates how transparent we are as a company"
It’s easy - no credit cards, no contracts. Add value to your clients by allowing them to log in and see progress on their job, any time, anywhere. Don’t want clients to see who else you’re working for or need to restrict staff access to certain jobs or functions? Maintain complete control over who sees what. Contractors can login from any location and track their time against a job. Never miss another detail and no more digging through thousands of emails in your inbox. 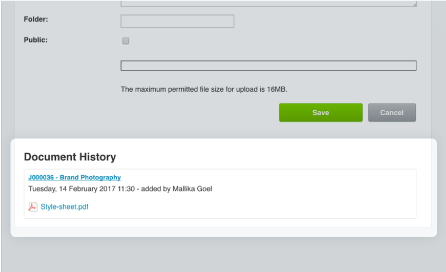 You can scan and upload documents, PDFs, images and drawings against a job or a client – keep all the project information in one tidy place. Create more trust and transparency by making sure everyone is up to date. 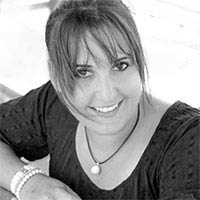 "WorkflowMax saves me at least 15 hours per month. By having everything – leads, quotes, time sheeting, emails, documents, and invoices – in one place. I can manage the client, designer, builder, and the council very easily." We have lots of different users. Can I set up multiple email addresses in the Collaboration Manager? No, unfortunately the @emailmyjob.com address is a single address for all users. What happens if I want to assign an email to a job but don’t know the job number? No problem! 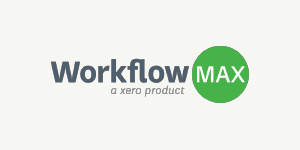 You can easily assign an email to a job, quote or lead at a later date in WorkflowMax! 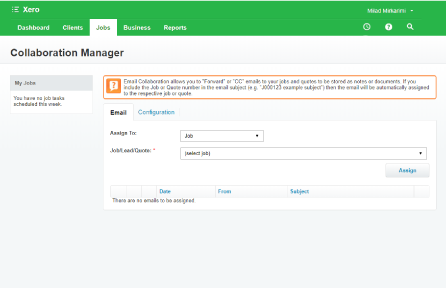 All unassigned emails that have been sent with your “@emailmyjob” email address will appear in your Collaboration manager. 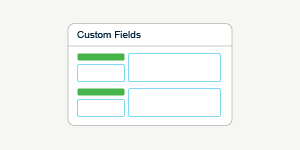 Simply select the relevant one, select assign to a Job, Lead or Quote from the dropdown menu and assign. You can also set up notifications so you know when any unassigned emails arrive. If you need extra help, contact one of our product specialists. Can I assign emails to completed jobs too? I want to clear a whole bunch of emails from the collaboration manager, is there a quick way to do this? Unfortunately you can’t bulk delete emails in the Collaboration Manager – you will need to press “X” for each. Is there a way to assign an email to the client? Unfortunately the collaboration manager is for assigning emails and documents to specific jobs only and not a specific client. You will have to manually add documents to the client tab.